It doesn’t always take new materials or complex engineering to provide a technological breakthrough. 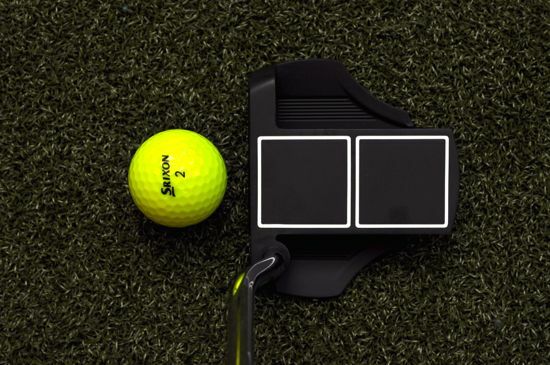 Sometimes it can be something that makes all the difference – and this is the case for the new Smart Square putter from Cleveland. Let me start by saying I’m not much of a mallet fan. I’ll use mallet-styled putters every once-in-a-while, but I prefer the look, feel, and overall simplicity of blade putters. 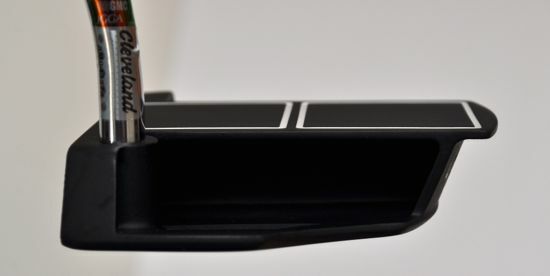 Given my bias for blade-style putters, recommending a mallet is not something I do very often. 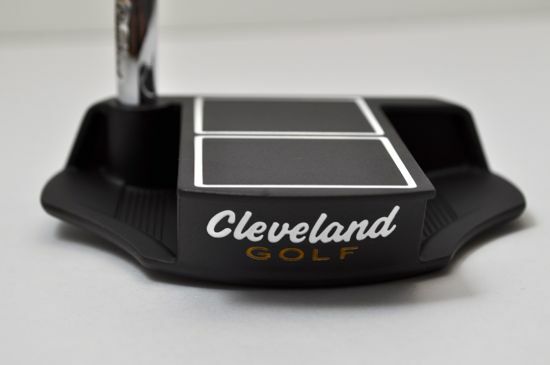 The Cleveland Smart Square putters is one mallet that I can recommend based on the results that I’ve seen on the greens lately. 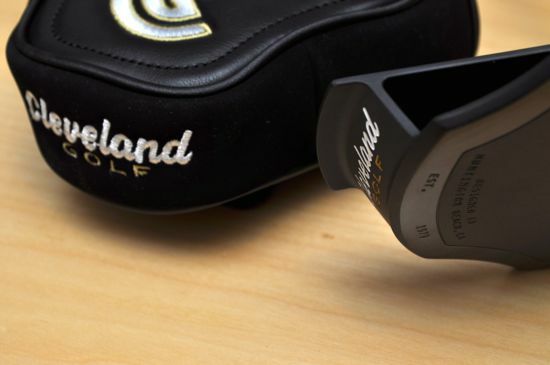 The concept is extremely simple – to provide a better alignment aid. 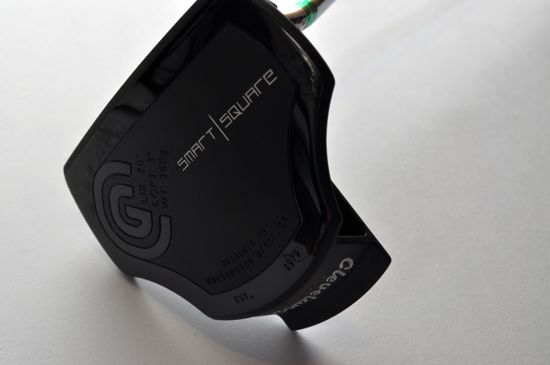 The Smart Square putter has two squares on the top of the putter. 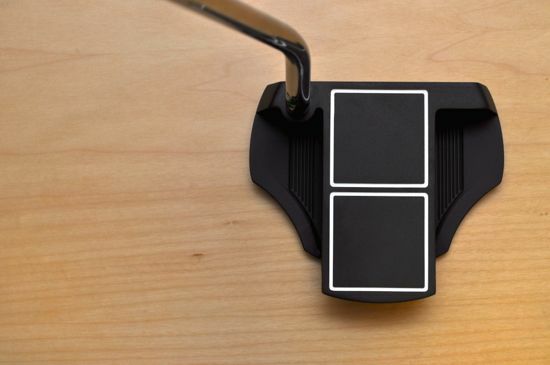 This is an obvious play off of the extremely popular 2-Ball putter by Odyssey, only much easier to align. The difference is that squares are obviously easier to align than circles. 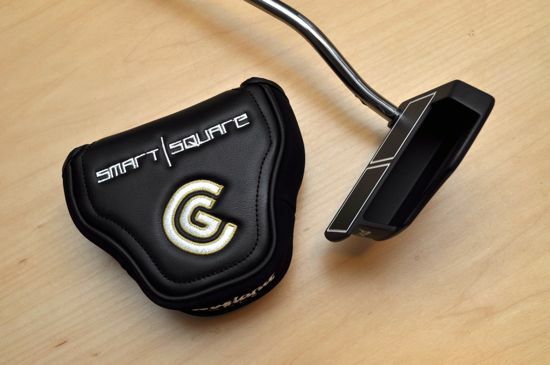 And there you have it, that’s what makes the Smart Square a good putter. Other than the clear alignment advantage, there’s not a whole lot to talk about regarding the putter. The weighting is good and the face is slightly on the firm side. It’s a clean all-around choice for a reasonable price. The thing that surprised me the most was how effective this putter was at even a subconscious level. I’m sure this sounds strange, but I rarely intentionally line up my putts. I certainly “eye” the putts, but I don’t take much more than an initial glance before I setup for my stroke. 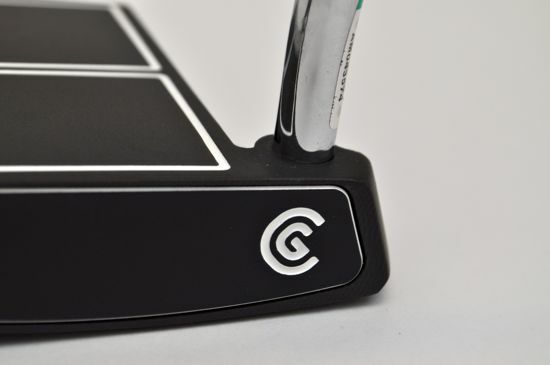 I’m much more of a feel-player than a technical player – but I noticed that I clearly made more putts with this putter. I didn’t see a big difference on long putts and generally had the same results as my other putters outside of 15-foot range. I did however see a big improvement in the 5 to 15-foot distance. To put it in general terms, I feel extremely confident with the putter within 15 feet, and I feel automatic within 8 feet. 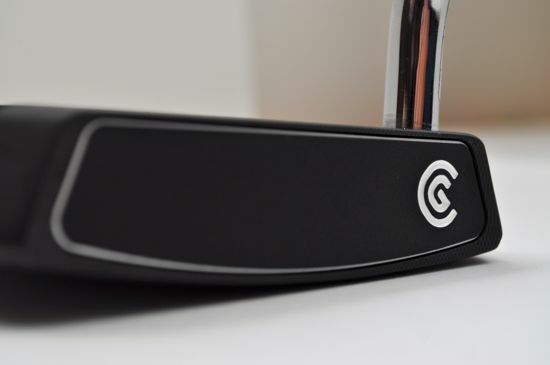 The putter comes in standard lengths between 33″ and 35″ and is available in both heel and center-shafted models. The Smart Square is also available in an Almost Belly option with a 39″ length and slightly heavier head and larger grip. The model I reviewed was the heel-shafted standard length model. 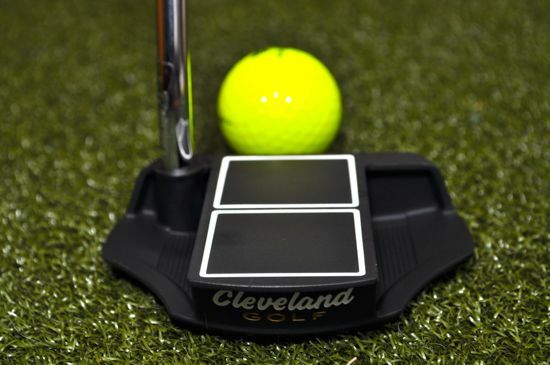 You can learn more about the Cleveland Smart Square putter on the Cleveland Golf website.